Tawk.to Live Chat vs Zendesk Chat – Who wins the battle of Best WordPress Live Chat? WordPress has a number of popular options for live chat and most of them are actually good. This further intensifies your dilemma of choosing the right WordPress live chat plugin/service. Without any further delay, this article would directly delve into comparing two of the most downloadable WordPress live chat services, which are – Tawk.to Live Chat and Zendesk Chat. 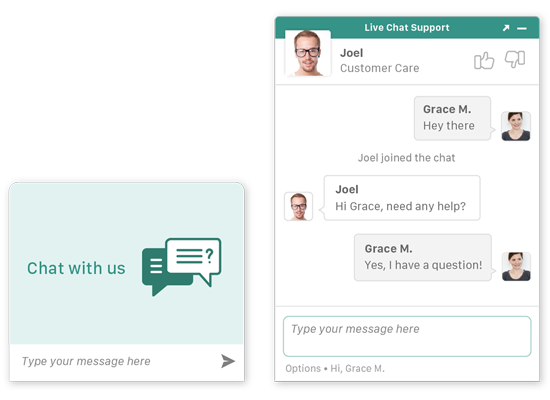 If you want to know, why you should use a live chat service, you better check out this article on ‘The Role of Live Chat in Customer Support‘. Zendesk Ticketing system is an industry leader and a huge number of top companies use Zendesk as their customer support system. Companies like Uber, Airbnb are a few of those. Tawk.to can be tested without having to put your company details. 100,000+ active installs and 4.5 average rating! Tawk.to undoubtedly stands as the most used live chat service. The web’s biggest companies, and arguably the best products, are almost always free. From Facebook to Google, Twitter and Instagram – free does not mean cheap. And their software definitely justifies these lines. When I started experimenting with Tawk, I was actually thrilled to see these long lists of possibilities this plugin can offer. I downloaded it with the intention of reviewing just a live chat plugin but ended up being greeted with a complete support system! Right on their menu, you can find these ‘Hire Chat Agent – $1/hr’. Wow, just with $1/hr you get a professionally trained customer support agent along with the WordPress lives chat service! Smart move that is. Video + Voice + Screensharing. Allow your customers the experience of solving issues via video chat, voice call or screen sharing at $29/month. Not a bad deal either! Allows you to setup Pre-chat survey/form and Offline form and control the ‘Away’ behavior. Chat Window personalization: widget selection, color selection. Unlimited agents and agents can communicate among themselves through ‘whispers’. Tracks every visitor and their engagement. Allows you to create Mail and Desktop Notifications. 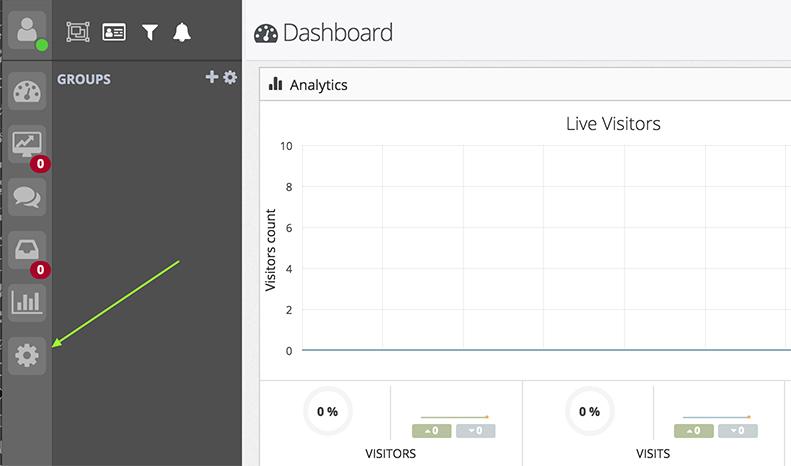 You can add additional websites to your dashboard. That means you can choose to show your chat widget in more than one site and control chats of all those sites from one dashboard. When I installed both the services and wanted to test. I found it much difficult and time taking process to start with Zendesk Chat because it asks for too many information even to begin with. Yet, it has got 90,000+ active installs and 4 rating! This made me a little curious. Why would someone wish to spend on the premium features of Zendesk chat, when they can get most of these for free in the Tawk.to? But, then I realized…people’s preference of Zendesk’s Chat is the result of the second last feature mentioned above! 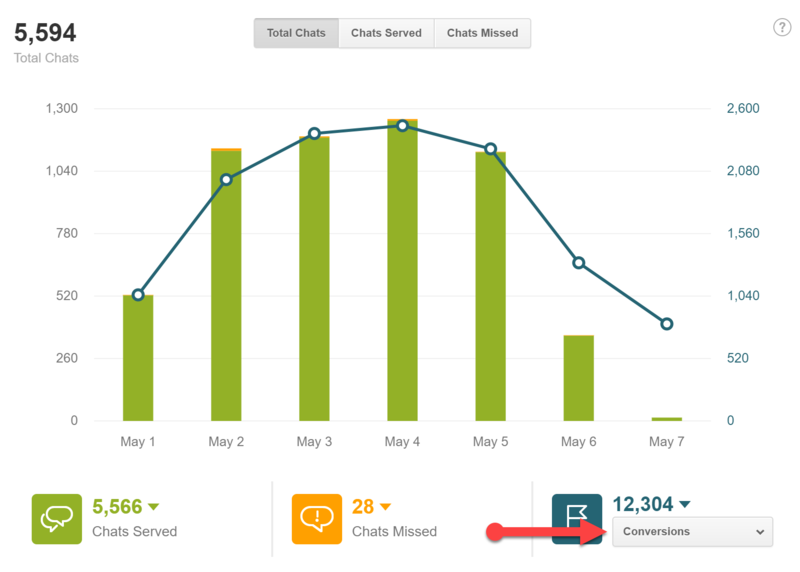 Yes, the popularity of Zendesk Support is driving the downloads of Zendesk Chat. There are several other things too which we shall gradually unfold in this article. I need a customer support software…I look up online to find the best one…I come across Zendesk…I start using it…I soon realized the need for a live chat plugin…realized that there are a number of top live chat plugin…which one to choose…realized one important parameter…what if I accidentally miss a chat…I do need it to be integrated with my ticket support system…moreover, I need all my customer queries stored in one place… a single repository…so, let’s go for Zendesk Chat! The ease of use is somewhat comparable in both the services. Both offers pre-chat and offline forms, online status, triggers, and automation etc. Tawk can be a little difficult to set up as its documentation is not that exhaustive. So, you would be required to figure out a number of things by yourself. Just like how analytics plays an important role in Support, it’s role in live chat too is indispensable. What Zendesk Chat offers in the Professional and Enterprise versions? Another signification features whose role in customer support is pivotal for customer success. Zendesk has this feature in the Professional and Enterprise versions. With a feature named Chat Routing, the active agents are automatically assigned the incoming chats. Triggers and Automation in Tawk are quite flexible and is able to carry out a number of actions. 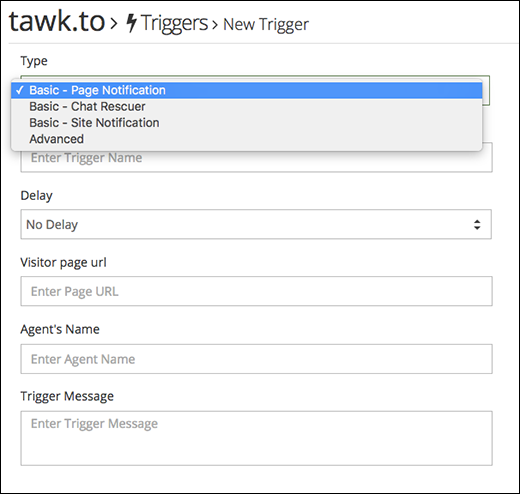 The triggers in tawk can be categories into three types – Page Notification, Chat Rescuer, and Advanced. With Page Notification, you can set triggers when a visitor enters a page and accordingly a message is sent to the visitor. You can even set up some amount of delay in the triggering the message. Chat Rescuer is nothing but triggering auto-response to a visitor’s query after a considerable delay. Then comes the Advanced triggers part, where you can trigger an action based on a certain combination of conditions. Tawk offers a number of customization options. Let’s talk about them one by one. Customization of the chat widget includes the color selection of every message background, header background etc; position, size, and shape of the widget; Selection of the mobile widget; selecting an image for the ‘attention bubble’, something like you can see in the Tawk.to website’s chat widget. You can further change the behavior of the chat widget by setting up whether it should popup or maximize on click, change the ‘greeting’s text. You can further choose to hide the widget when offline and delay the load of the widget. The offline/pre-chat forms too can be customized. You can further schedule the appearance of the widget. Tawk has an addon if you want to remove their branding and add your own. Zendesk chat can give you some real good-looking chat widgets. As an example, you can check out the live chat widget in the Zendesk site itself! With Web SDK (available only in the Enterprise version), you can create a chat experience unique to your site. And this uniqueness includes the ability to add your own logo and branding along with the flexibility of adding your own style and behavior to the chat widget. Integrations is a very important parameter to consider while choosing the right WordPress live chat service. Zendesk Chat has the following integrations –UserVoice, Salesforce, Highrise, Batchbook, Zendesk, vTiger and many more. Tawk to has a good number of integrations. Some of the prominent ones are – Cloudflare, Drupal, Joomla, Magento, Squarespace, Weebly, Wix, WordPress. The above analysis gives a clear picture of the fact that, both the WordPress live chat services are equally powerful and the choice would definitely be difficult. If I wanted to save some bucks and at the same time ensure flawless support, I would go with Tawk on the other hand, if I were a Zendesk Support user and have a big company to manage, I would go with Zendesk chat because in this case ‘chat and ticketing system integration’ would have been my priority. Explore our blog section for more articles. 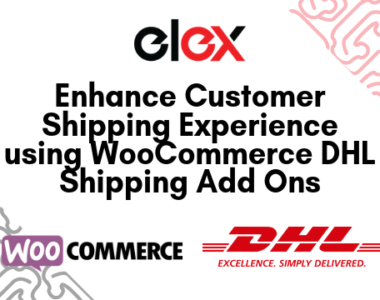 You can also check out WordPress and WooCommerce plugins in ELEX. Azhar is a Digital Marketing Executive at ELEX. He also blogs about WordPress and WooCommerce plugins, to help people in their quest to find the right solutions to their business.